Located just a short walk from the golden Winthorpe Beaches, local amenities and Butlins Funcoast World. 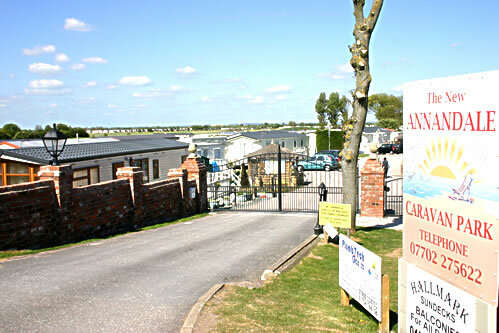 Annandale provides a wonderful venue for your holiday home. This delightful park is excellently landscaped with several barbecue areas and delightful quiet rest corners. There are several local bars, shops, take-aways and informal restaurants within easy walking distance. A local public bus stop is located at the park entrance, providing an excellent service to Skegness, Chapel St. Leonards and Mablethorpe.